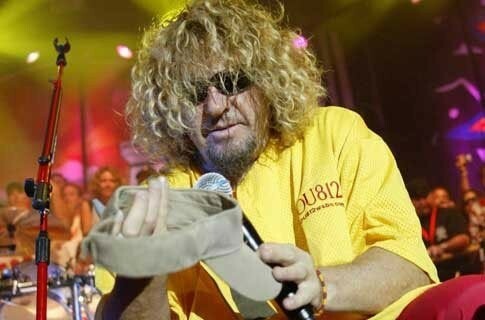 Sammy Hagar w/ OU812 shirt !!!!!! Thanks Sammy for a great show !!! !